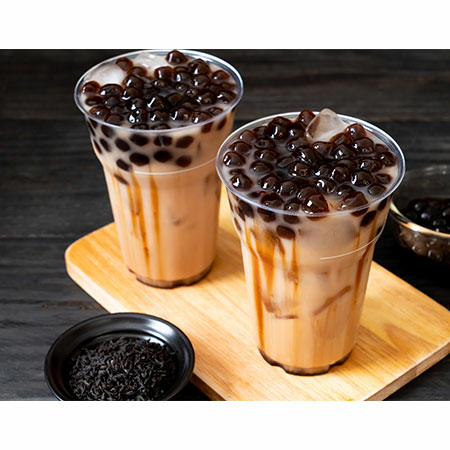 We are an experienced Taiwan Black Tea Boba manufacturer, supplier, exporter and factory. Our products supplied and exported worldwide relying on our professional talent and good experience. We force to manufacture products to suit the exact requirement of our client ranging from small business to huge manufacturing units. Custom-designs and OEM/ODM services are cordially welcome.